Kids Hate Maths? Are We Really Blaming Teachers? 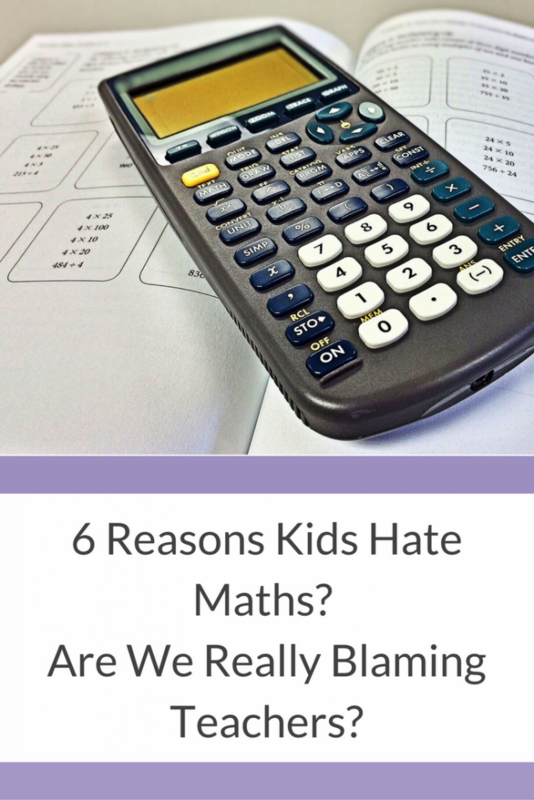 Recently I came across an article called ‘6 Reasons Kids Hate Maths – And What You Can Do About It’ over on The School Run. In all honesty, I rarely read articles like this because they always feel far too general to me and I’ve never been particularly interested. However, since Little Miss is now in Year 3, I’ve come to the conclusion that Maths isn’t one of her strong points. So, I thought I’d have a read to see what ideas the writer has. The premise of the whole article appears to be a bit of teacher bashing, mixed in with a lack of understanding about what Maths in schools actually consists of, oh and a healthy dose of blatant advertising of a product (without actually mentioning that it’s a bit of an ad!) So, after many many years of teaching and being surrounded by engaging, passionate primary school teachers, I thought that a rebuttal might just be in order! So, the article suggests that the reason kids hate maths is because they don’t know their times tables by rote! Yep, that must be it! So, lovely teachers, all we have to do is to get the children to learn all their times tables by rote and we’ll have whole schools full of children who LOVE maths. Ummmmm..anyone else see the huge flaw in this argument?? Firstly, schools do teach times tables and many do teach by rote. After all, we are having to work towards our new exciting goal of Year 4 children being tested on them in a few years time (hope you can read the sarcasm in there!) 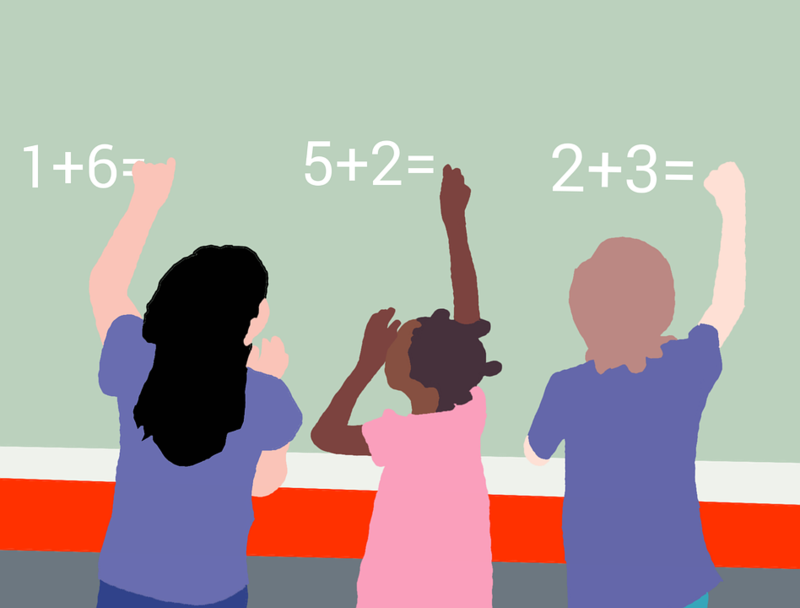 After all, there aren’t too many ways to learn times tables – the kids just have to know them! However, that is such a very very small part of Maths. I’ve met many a child who can quickly reel off what 8×8 is, but couldn’t apply it to a question! Or could quickly carry out a long multiplication calculation in their head, but literally had no idea about the properties of a 3D shape. On the flip side, I’ve met many, many children who don’t know their times tables by rote, but can explain how to work out ratio, understand how to read a complex pie chart and become excited using trial and error methods to work through a 3 step problem. They love Maths – even without having learnt their tables by rote! OK, can I cut to the crux of the matter here?? For some children (and, let’s be really honest, some teachers) homework is, in general, pretty boring. Now, I know that this is a bit of a sweeping statement, and I’m sure there is some fun homework out there – but the boring bit is not specific to Maths. In fact, in my Junior school, I know for a fact that the majority of children would have preferred Maths homework to writing a story or figuring out fronted adverbials! Aside from this, the teacher bashing regarding worksheets and not being marked correctly is, in my experience, fundamentally unfair. Most teachers I know will set homework that leads on or builds from the children’s learning. They think carefully about what to set, make sure it’s differentiated as much as possible, and often try to link it to real life. Think of the baking homework my Year 3 child recently had, or the measuring the living room one my Year 1 child came home with. Of course it’s sometimes worksheets, but that doesn’t mean that it will be unmarked or unused. Most teachers will use homework to assess the children’s understanding and reteach concepts that have been misunderstood. I’d call that a very good use of homework! OK – I honestly don’t know what to say about this point! The article states that every Primary School teacher has their own speciality. Well, that’s just wrong – in every way, shape or form! One of the things I was most proud of when I was teaching was my ability to teach every subject – to the same level and enthusiasm. And every teacher I’ve ever had the pleasure to come across is exactly the same! EVERY teacher in EVERY Primary school wants EVERY lesson to be inspiring and exciting. No matter how much they disliked Maths at school, or hated Science or couldn’t abide Poetry. In fact, in my experience, teachers who struggled with Maths at school (or any subject really) work that much harder to ensure that their class develop a love for it rather than turning them off! More teacher bashing to come. Basically, the article is saying that teachers aren’t very good at assessing their class and that they aren’t that good at differentiating the learning so all children can grasp the concepts. This is so far from the truth that it’s almost not worth talking about! Teachers are experts at spotting those children who are beginning to lag behind their peers, or those flying past everyone else. They can spot a confused face at 10 paces and know exactly who to pull into a Guided Group based on a quick scan of the room. Ultimately, it’s just not true! I’ll start this one with a fact. When I was in my first year of Headship, I took a poll to discover which subjects the children in the school liked the most. What came up top? Yep – Maths. Both boys and girls loved Maths, they understood how it related to real life and, for many, it made more sense to them than studying History or Poetry as they could use it every day. The article states that Maths is seen as ‘boring’ and ‘irrelevant’ to every day life. One of the things teachers ensure they do is give the ‘Big Picture’. The ‘why we are learning this’ picture. The ‘let’s use it in everyday life’ picture. It’s Teaching 101! By this point in the article, I was beginning to think that a ‘bot’ had written it. Firstly, this was pretty much covered in the previous article, and secondly the suggestions given are, again, Teaching 101. Get the kids to cook to use weights – ooh I’m sure no teacher or parent ever thought of that! 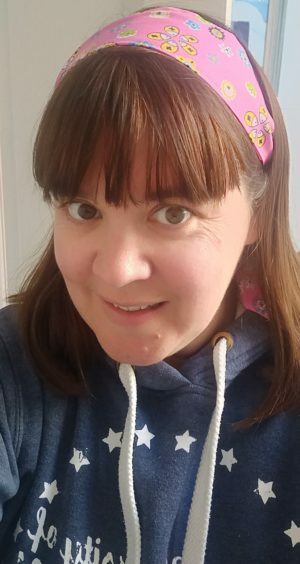 So, in general I found the article to be patronising towards parents and hugely insulting to the large teaching population who are passionate, dedicated and determined to ensure that children have a love of learning – no matter what the subject! Have you read the article? I’d love to know your thoughts – maybe you think I’m over reacting, or maybe you are with me on this! Either ways, let me know in the comments below.